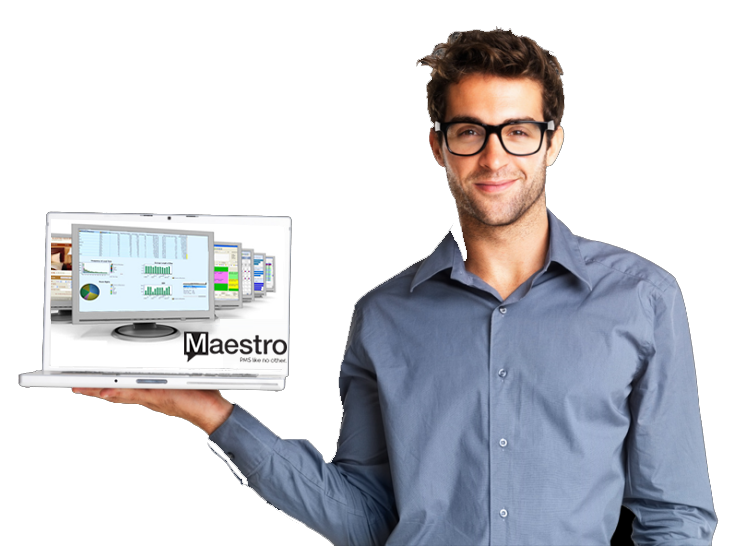 See how Maestro’s eLearning is the right fit to train new employees or assist with employee retraining. Our eLearning Website is divided into easy to use Courses, for each Maestro module. Within each Course, one or more Lessons guide users through the key features and functions allowing users to learn at their own pace and on their own time. Your online, customized, on demand training is just a click away! Use your secure user login and password to access over 30 Courses for all Maestro modules. A dedicated Executive Overview Course has been created for Property Managers and Executives as part of Maestro eLearning. This course offers lessons specifically focused on Management Tools and Data Mining including Management Performance Reports, Management Best Practices, the Power of Maestro Integration and ways to maximize Maestro’s Guest-centric configuration. To keep your Maestro solution running smoothly and your staff optimally trained, Northwind offers Diamond Plus Service, a comprehensive suite of services and online tools to ensure you get the most from your Maestro investment. As part of its Diamond Plus Service Northwind offers professional management services to assist you in learning how to use Maestro more effectively to generate higher revenue, boost staff productivity, and mine your system for data to make more informed business decisions. Maestro’s eLearning Website offers 30+ courses on topics ranging from Guest Reservation Management to Maestro Executive Overviews. To learn more about our exciting new Educational Tool, click here to view our eLearning Video.